I got a new listing! It's a beautiful estate in Lower Kula, close to Longs Drug in Pukalani. location location location! 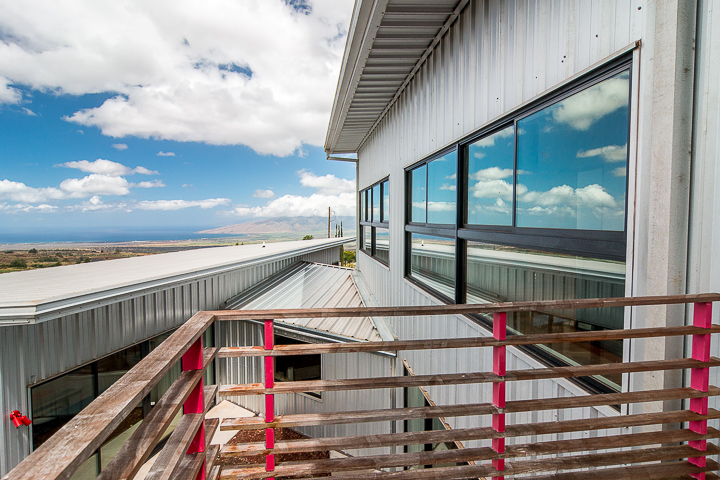 It's got all amenities that Kula has to offer, including an epic view plenty of space and privacy. You can enjoy a quiet country feeling. 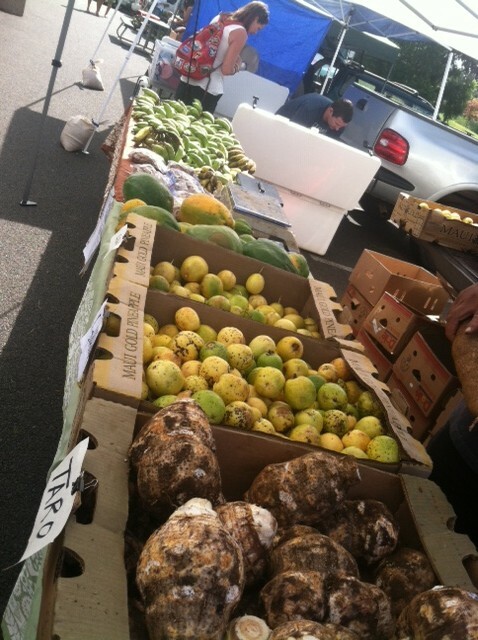 However, not like all the other Kula listings, it's not cold, and close to town. You can expect to see rainbows over the house when you drive home in the afternoon. Of course you often can see rainbows toward the west Maui mountain side on bi-coastal view. This house is well loved and taken care of. It's very clean and smells like wood. Tennis court and sauna looks brand new. This sale includes furniture, kitchenware, ping pong/pool table set, security system, BBQ grill, yard tools, miscellaneous power tools and more. There is space for your guest too. 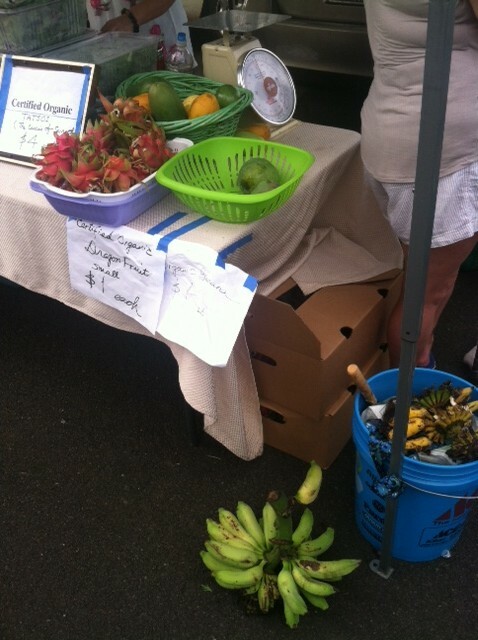 The best farmers market on Maui is held very close to this house. 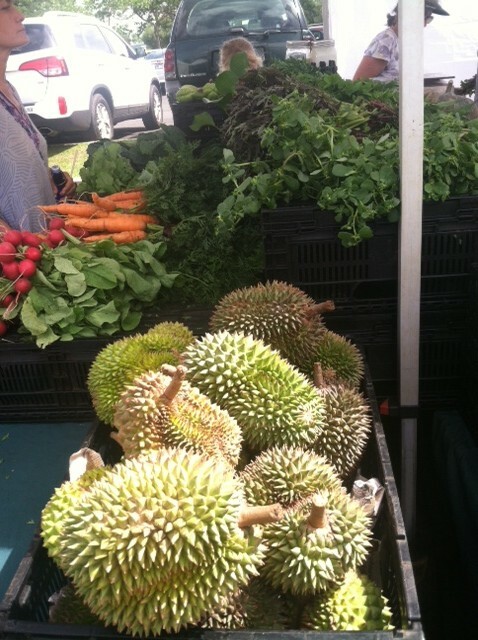 You can find "Local Organic" fruits and vegetables, fresh eggs from happy hens, fresh caught fish, local honey and more. All are sold here. 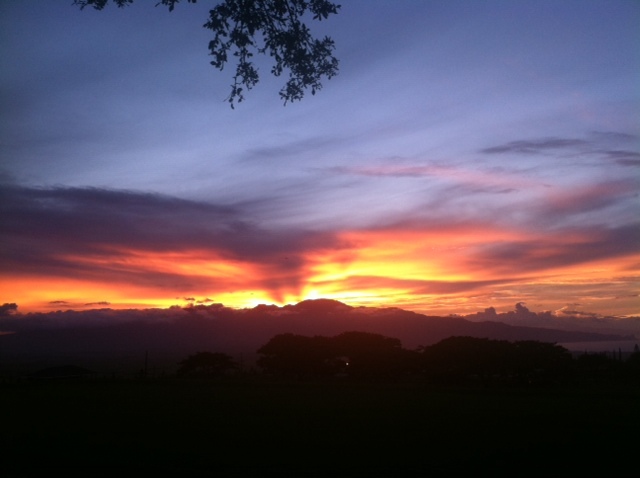 Beautiful Upcountry sunset from Pukalani park. 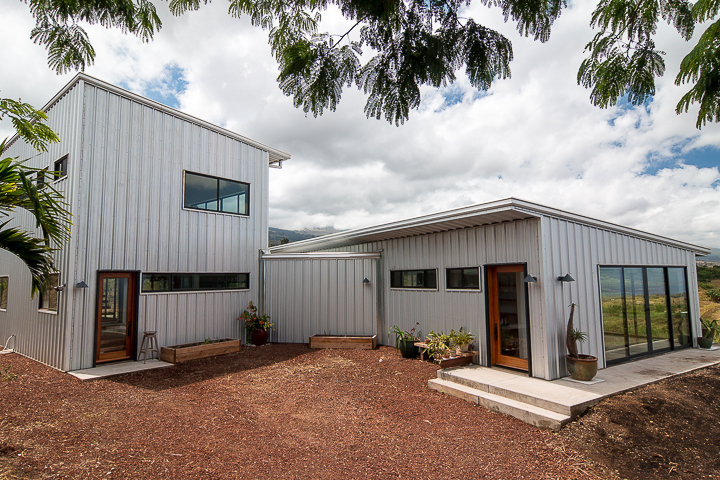 There is one more attractive listing in Kula I wanted to share with you. This is a modern house, like a new condo you might find in Tokyo or New York, on a country estate. 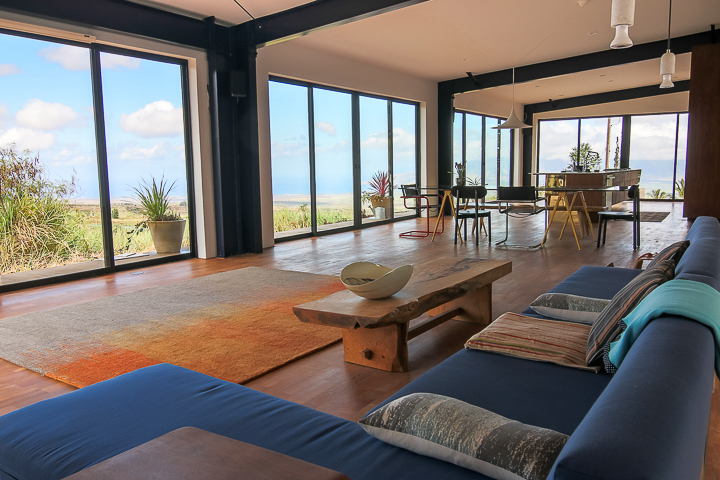 From the living area, there is a view of West Maui Mountains and south side coast, then a Haleakala view. You can also see goats and deer too! Yes, I'm serious. 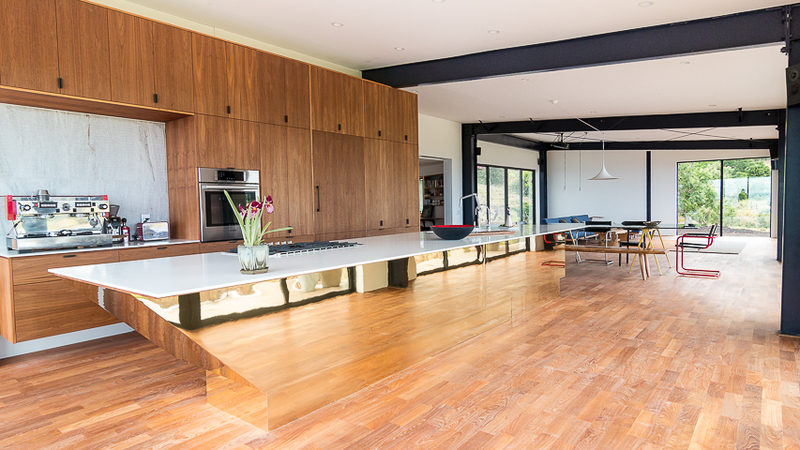 Big sliding French doors bring plenty sun light in. I liked this big gap of modern vs country balance. The beautiful kitchen offers a custom walnut cabinet/fridge with a cafe-style espresso machine. All lighting, knobs, and faucets are really cute. Please ask me about Maui real estate.